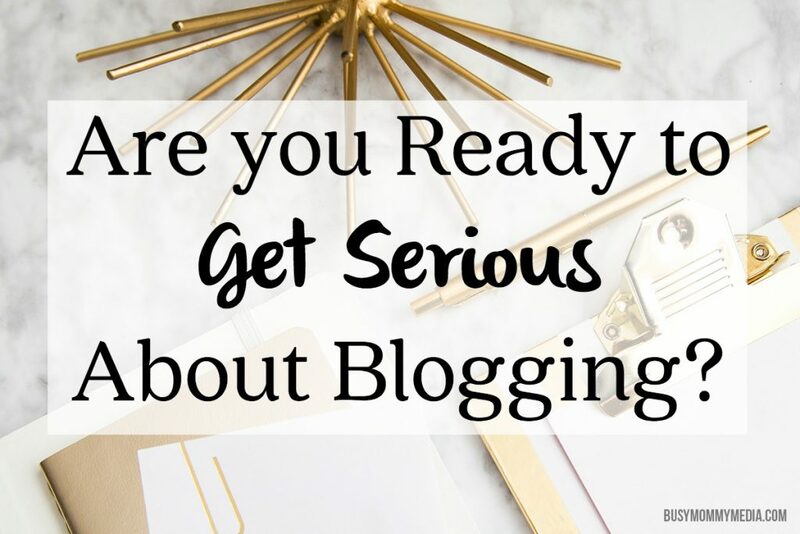 Are you Ready to Get Serious About Blogging? You are here: Home / Blog / Are you Ready to Get Serious About Blogging? Has blogging been on your to-do list forever? I’ve talked to so many moms who are interested in starting a blog, whether as a hobby or because they want to contribute to their family’s income, but they just don’t know where to get started. I shared that I made over $10,000 in August blogging. It has been a huge blessing to my family and I’m still in shock that I get to do this for a living. Getting started blogging can be a little overwhelming. I’ve been doing this for 9 years and I still have days when I’m not sure what to tackle next. The good news is, there are some unbelievable resources out there. I blogged for years before seeing any real income. What really took my blog (and my income) to the next level was spending the time (and money) investing in myself. It was a pricey investment but it was so worth it. Fortunately, there’s a more affordable option for you. 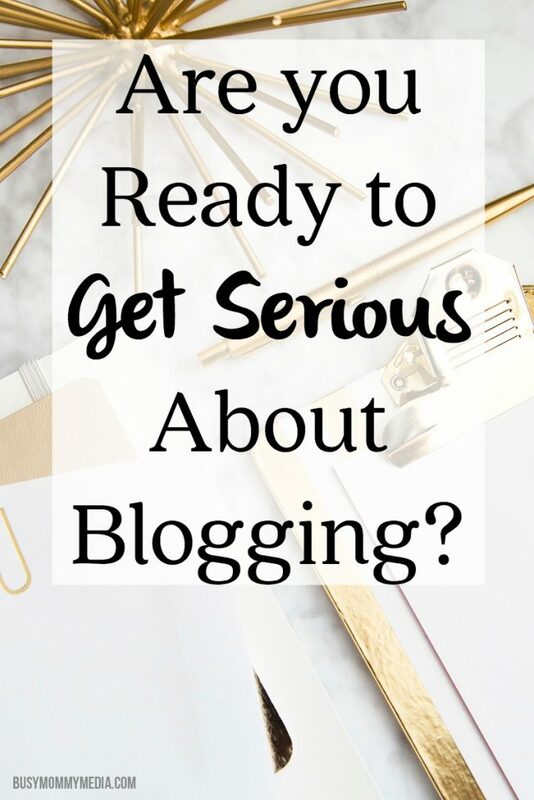 If you are serious about wanting to start a blog or take your blog to the next level, The Genius Blogger’s Toolkit can help you do it. This blog bundle is only available through November 1st, and once it’s gone, it’s gone. I was able to purchase this bundle a few weeks ago, because I’m an affiliate, and I am shocked at how much information is crammed full of information that has taken me YEARS to learn on my own. Years. I’ve been studying the information for weeks and still learning something new every day. The Genius Blogger’s Toolkit makes it affordable to learn how to blog or improve your blogging skills. I’m so glad I purchased it because I’m already seeing positive changes to my blog. I’m easily going to make the money I spent back this month. 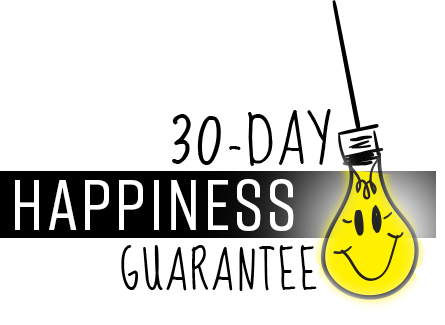 What is included in The Genius Blogger’s Toolkit? 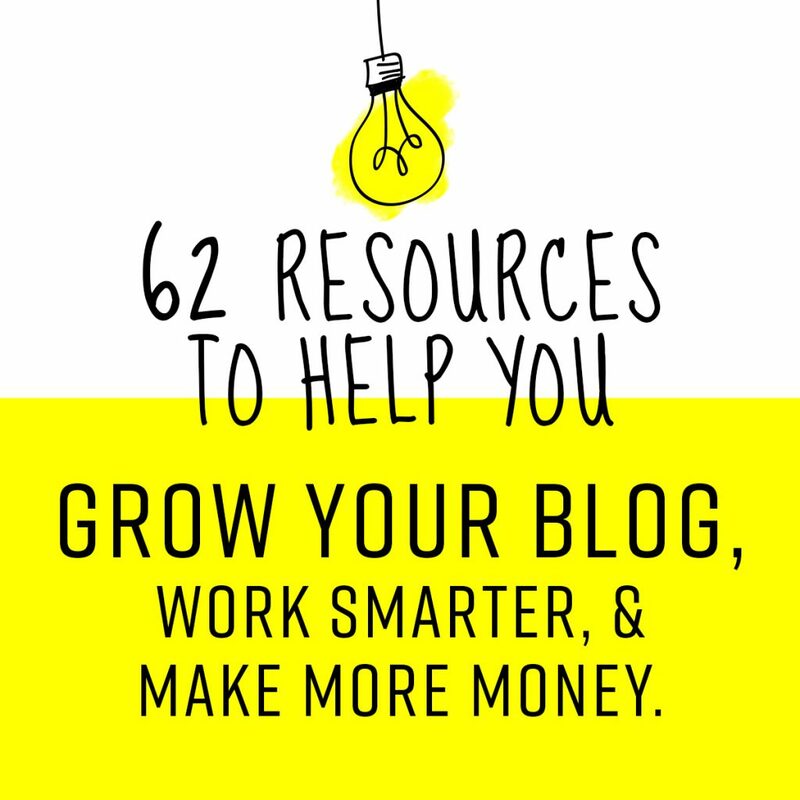 The Genius Blogger’s Toolkit is a digital package crammed full of brilliant tools to help you grow your blog, work smarter & make more money. The most important detail, though, is that this toolkit is available for seven days only. After Tuesday night, November 1st, the sale ends and you’d have to buy all of these products individually.